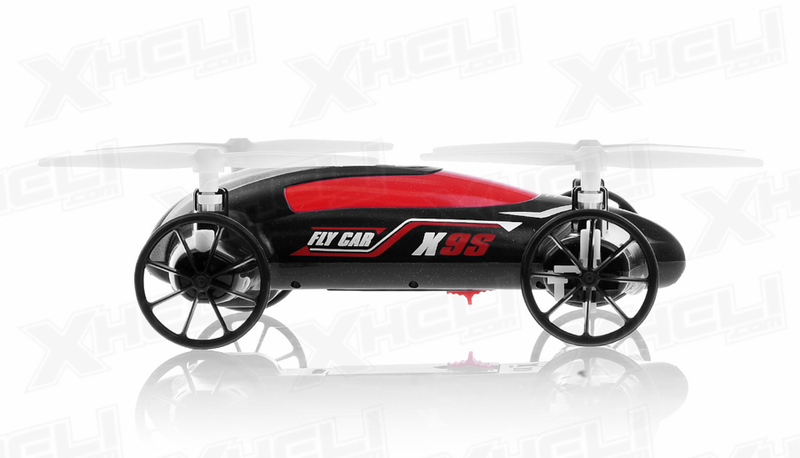 Is it a drone or a car? 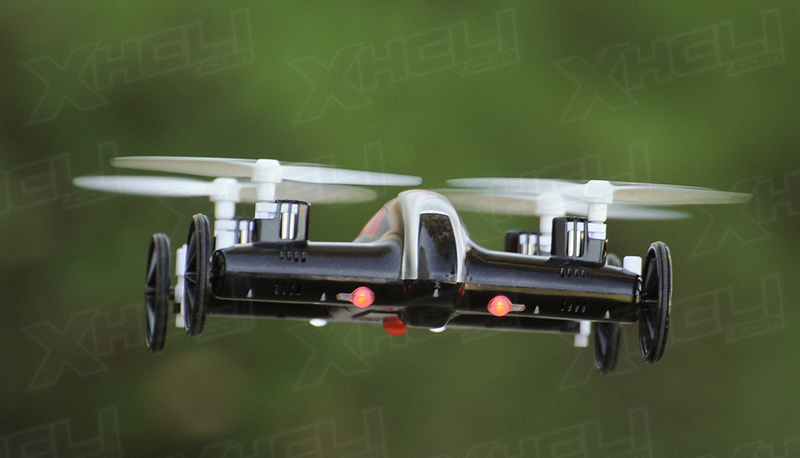 It's both! 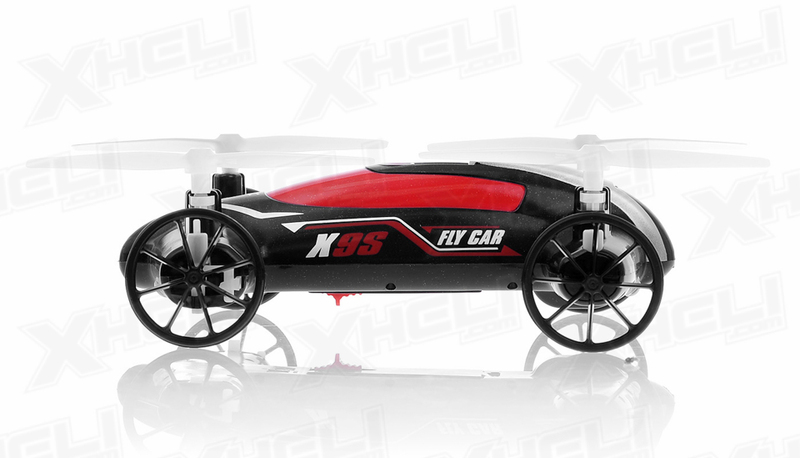 The innovative Syma X9S Fly Car can both drive on land or fly in the sky. 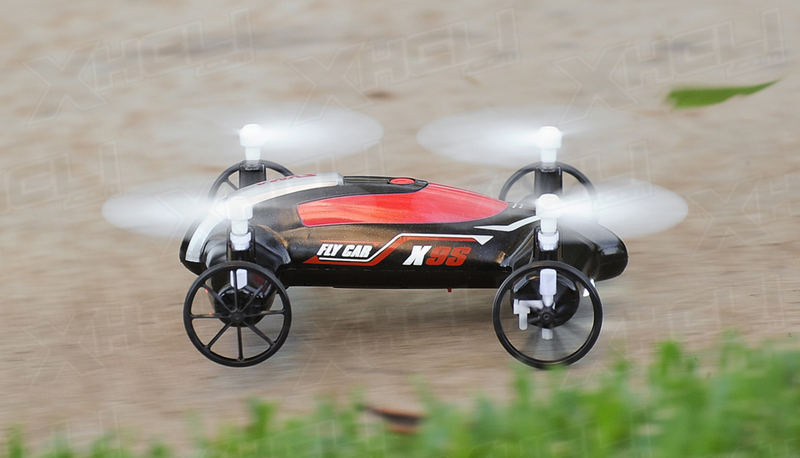 On land the motor driven rear wheels deliver superb handling and agility. 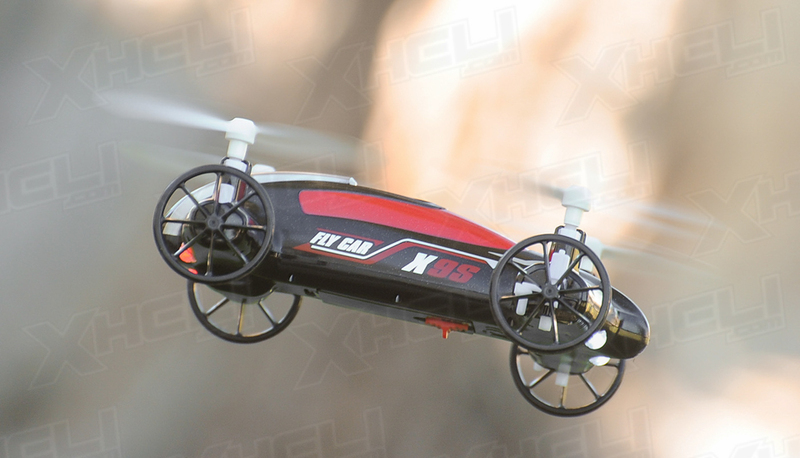 If you run into an obstacle that you cannot seem to drive over simply take off! 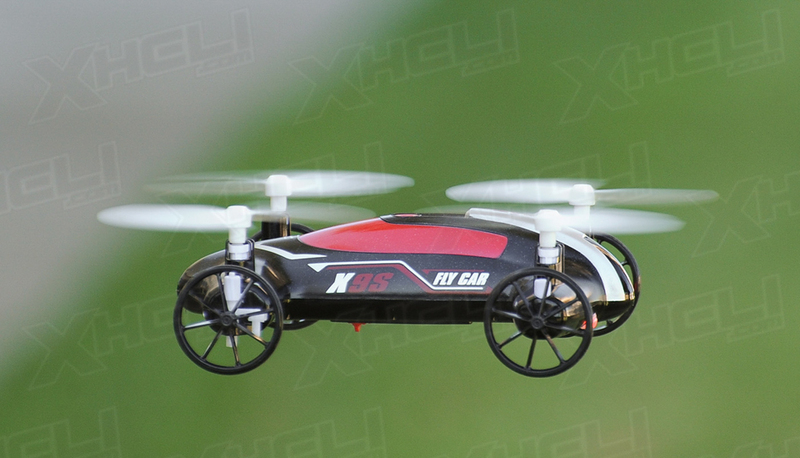 For power delivery the Fly Car uses a Lithium 3.7v 500mAh battery which will provide about 6-8 minutes of flight time on a single charge. 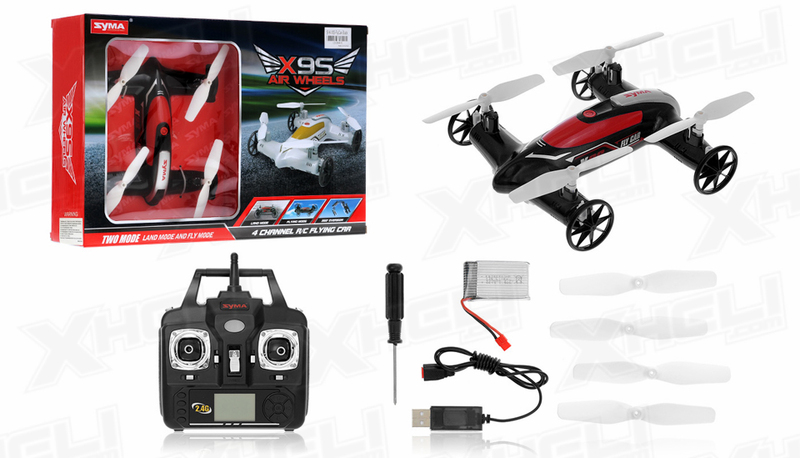 A USB charger, spare blades, and screw driver is also included in the package. 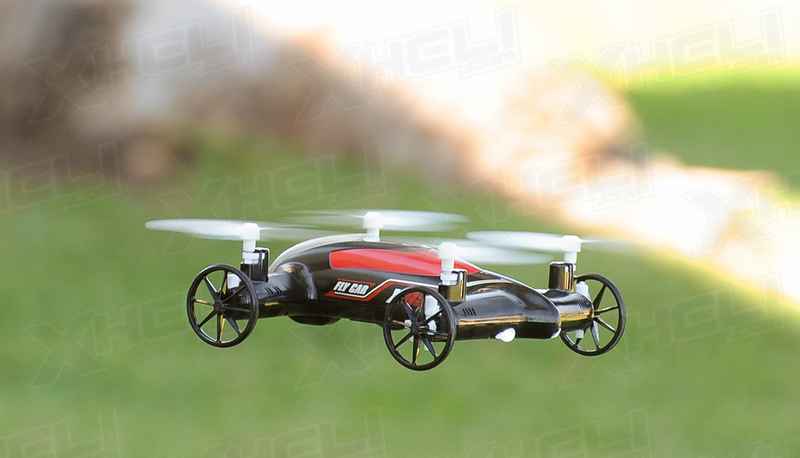 We love how the Fly Car maneuvers, it's a joy to drive and awesome experience. 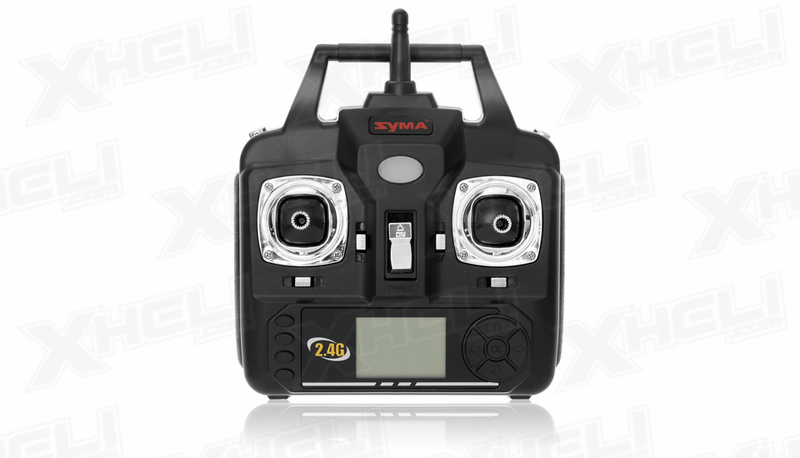 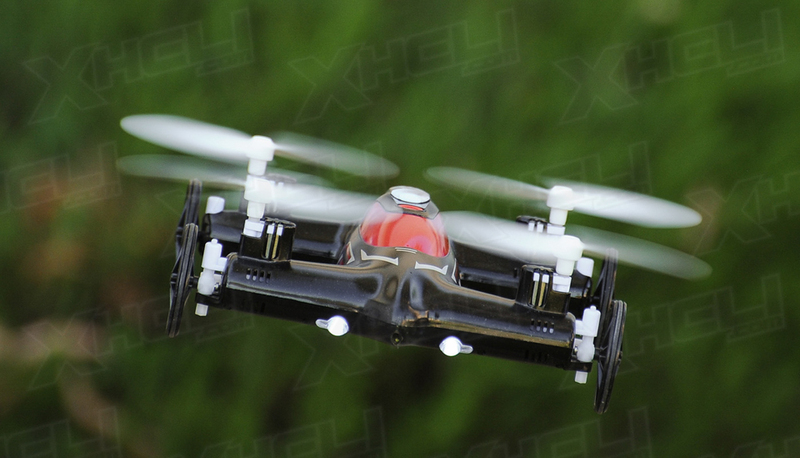 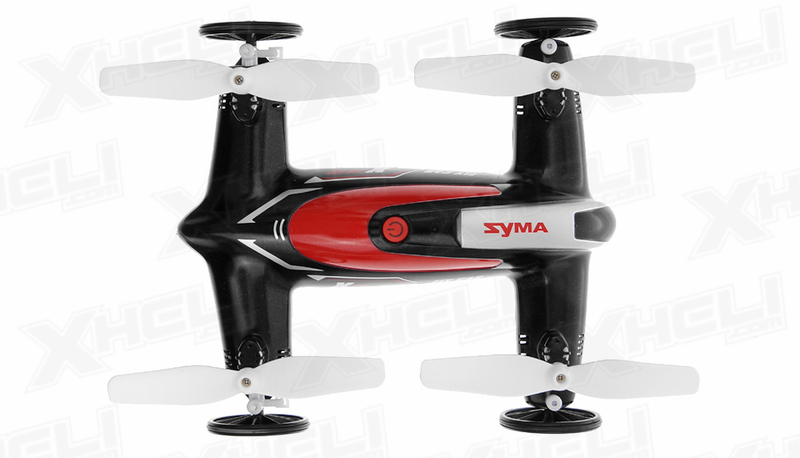 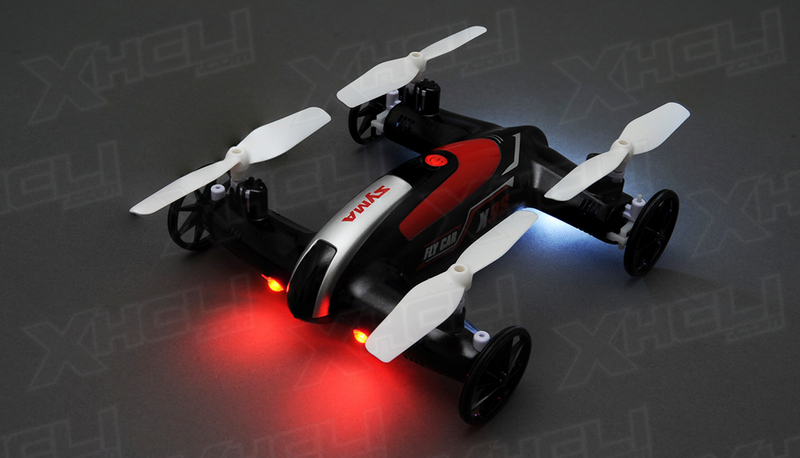 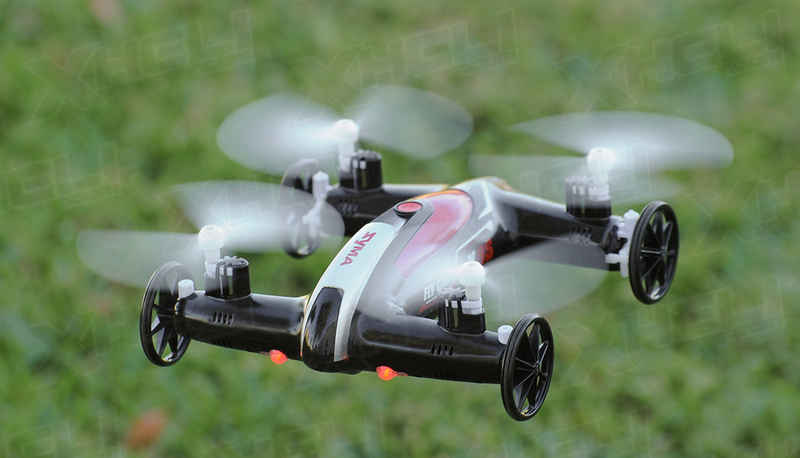 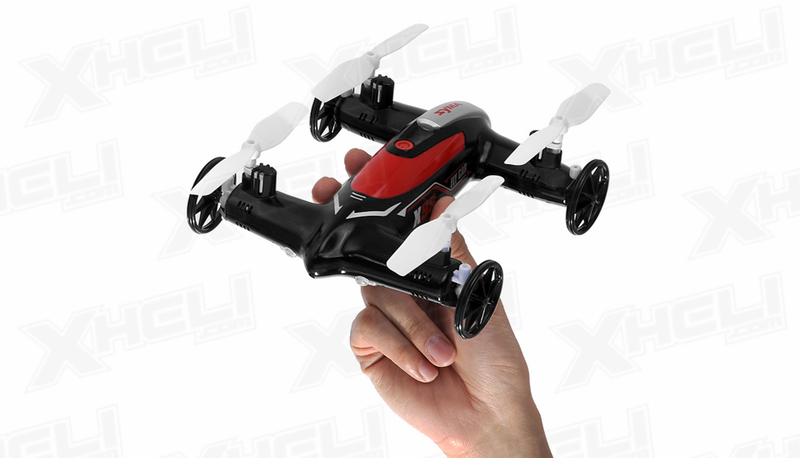 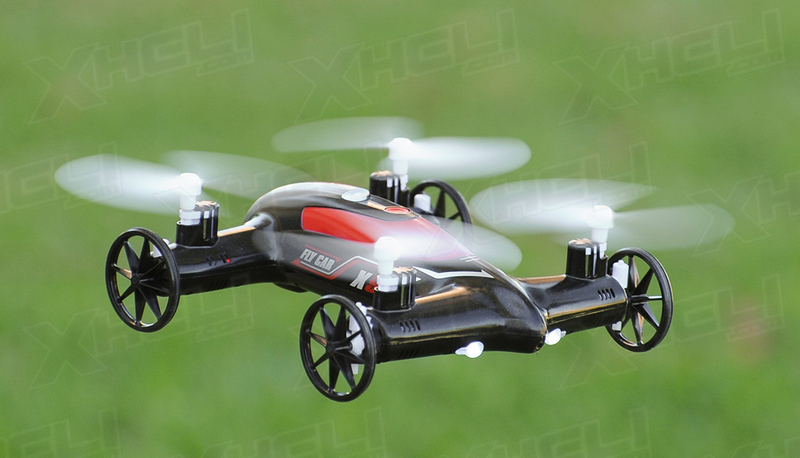 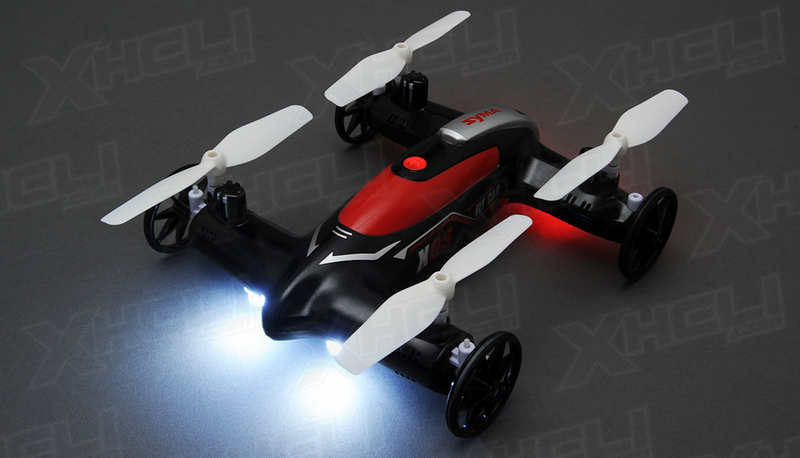 The Syma X9S Fly car is available in 3 different colors. 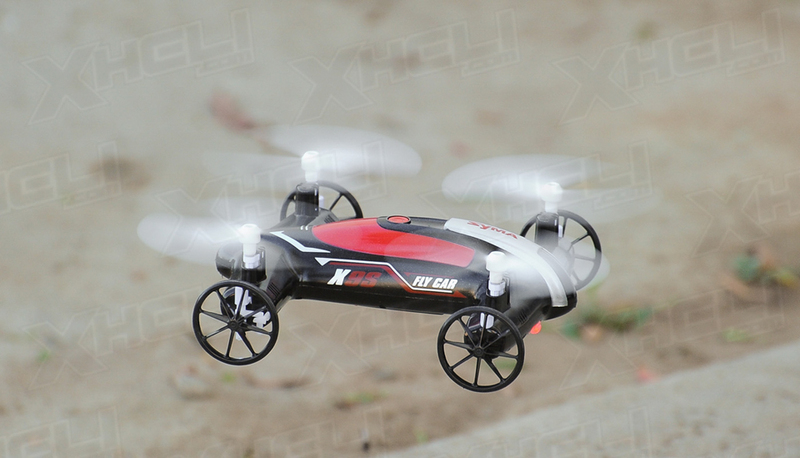 Black, red, and white. 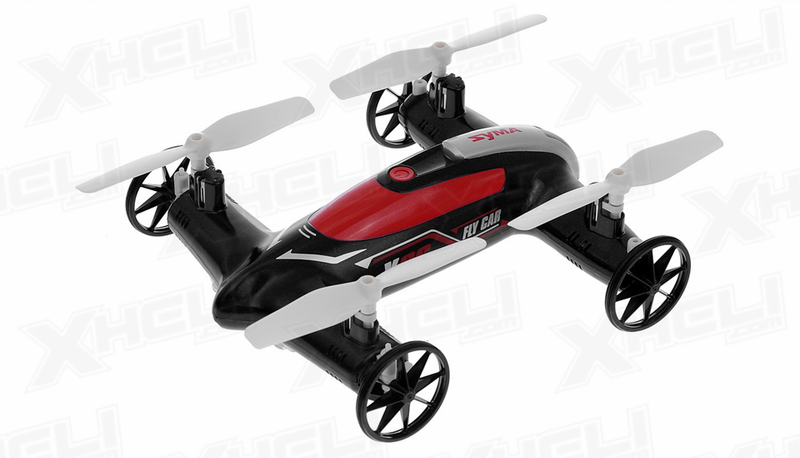 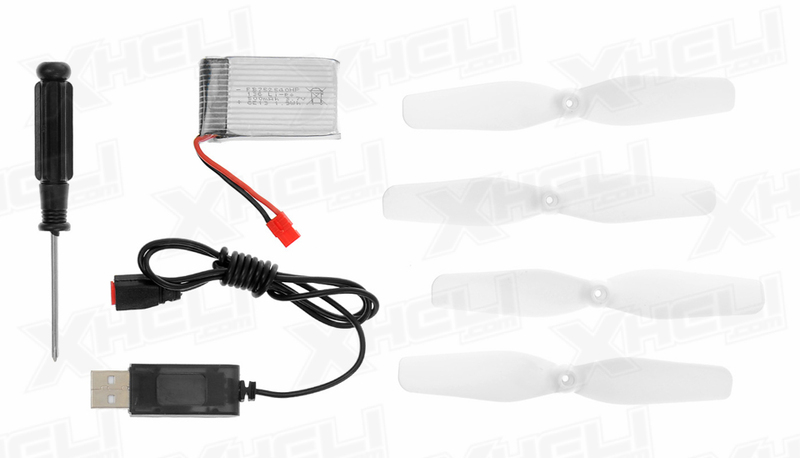 Whats different between the X9S and the old X9 you ask? 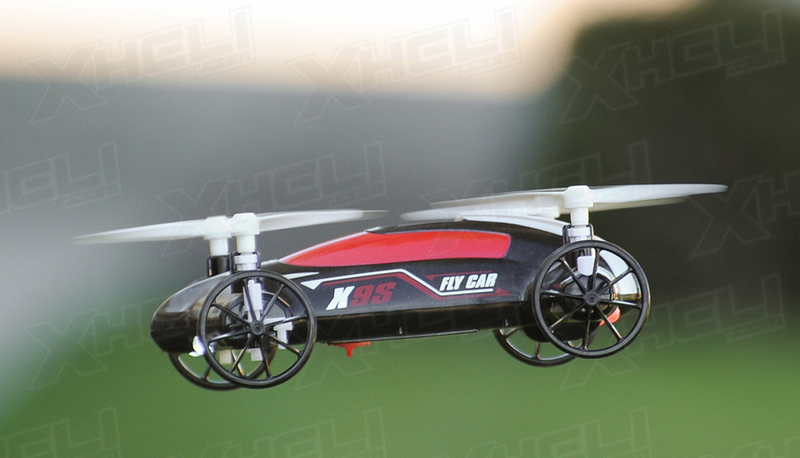 The X9S comes with updated wheels that are more durable than the X9 and also now comes with headless mode. 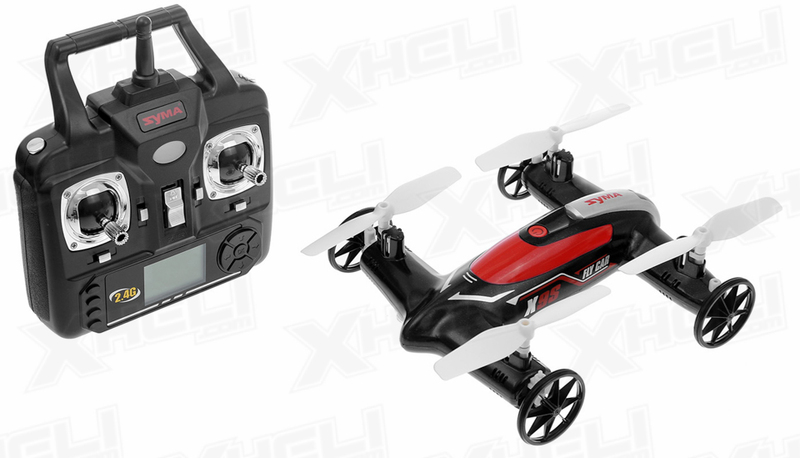 The headless mode feature means that once this mode is activated, pulling the direction of the stick back towards you will bring your aircraft back home to you no matter its orientation, front, back, or side. 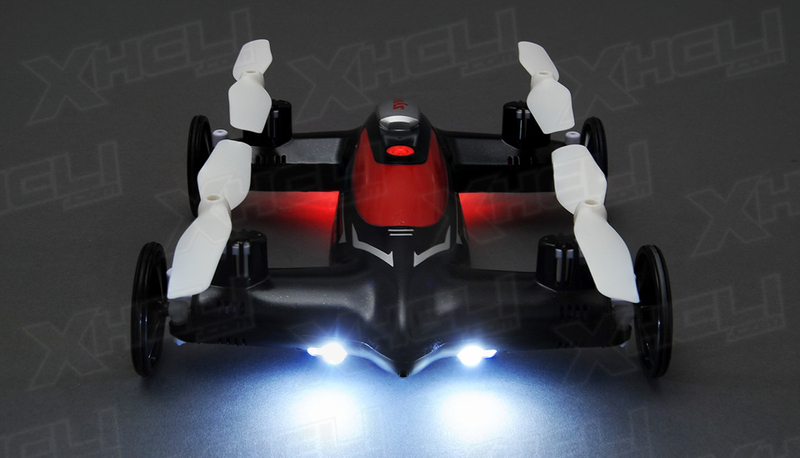 This makes flying back to yourself when you lose sight or flight orientation of it much easier.